A stable door can be made by making the boarding and the framing, then painting and glazing and finally hanging. The door should be made out of wood boards. The first step in creating a stable door is to buy the boards. The boarding material should be in the same grade and the thickness of the bottom rails and the boarding should add up to the thickness of the stiles. Mortises and haunchings can then be cut into the door frame. The bottom of the haunchings should be cleaned thoroughly with a hand router because they need to be an accurate fit. They will also be seen at the top edge of the bottom door and need to be clean for aesthetic reasons. The boarding will then need to be made and positioned with the rest of the stable door frame. Once that is done, the door can be painted or stained. Framing and glazing comes next. 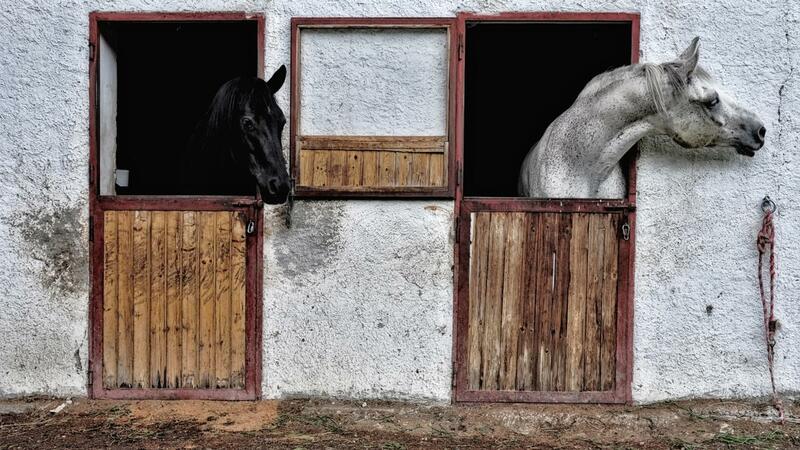 When hanging the stable door, be sure that the hinge side of the frame is completely straight. If it is not completely straight, then the two parts of the stable door will either gape or squeeze together whenever the door is opened. Once the door is hung, it is ready to be used and the project is complete. For additional details, the local hardware shop will be able to provide diagrams. How Do You Replace the Screen in a Door?